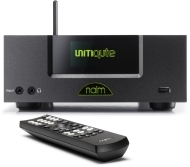 alaTest has collected and analyzed 13 reviews of Naim UnitiQute. The average rating for this product is 4.6/5, compared to an average rating of 4.6/5 for other products in the same category for all reviews. Reviewers really like the connectivity and sound. The performance and usability are also appreciated. 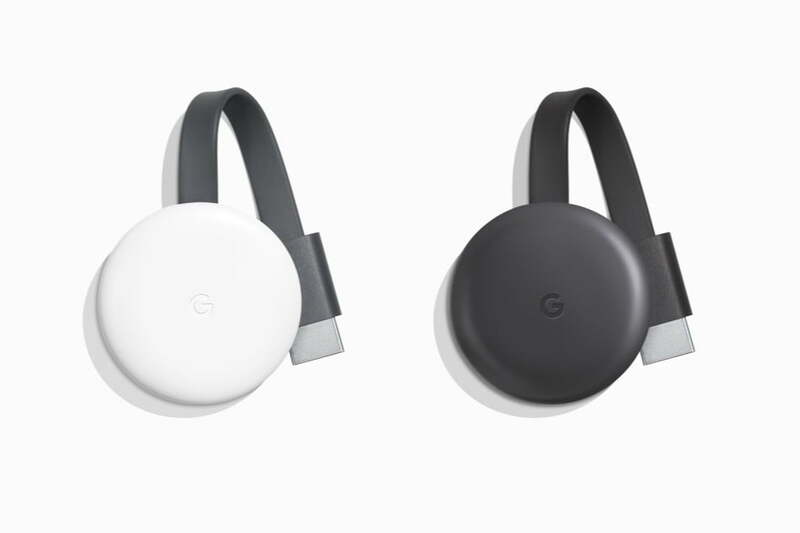 The portability and price get less positive comments. We analyzed user and expert ratings, product age and more factors. Compared to other products in the same category the Naim UnitiQute is awarded an overall alaScore™ of 91/100 = Excellent quality. The Naim UnitiQute is a damn expensive piece of audio streaming gear, but it sounds so very sweet. A Version without amplifier would be good (or the ability toswitch it off). I usethe Supernait as Amp and the need to keep the Unitiqute Amp running is a waste of energy.